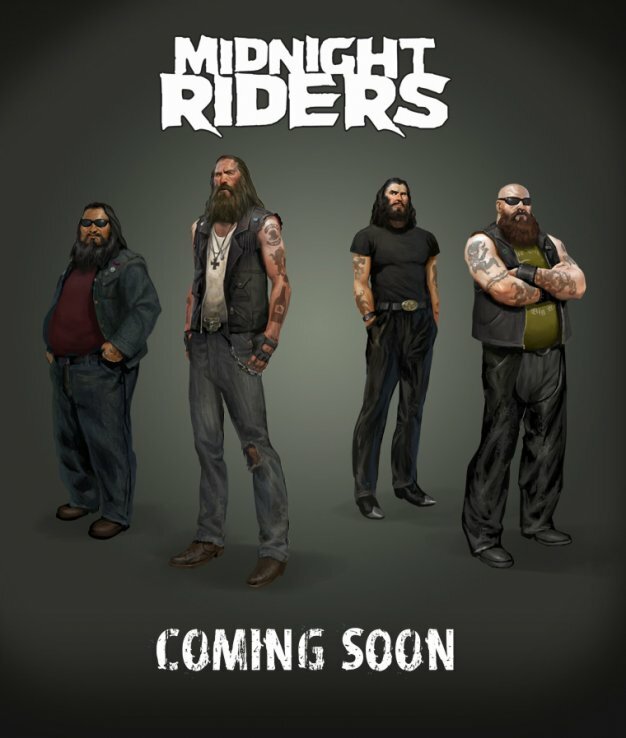 Valve has launched a teaser site for fictional four man band, The Midnight Riders, whose posters appear throughout Left 4 Dead 2‘s second campaign, Dark Carnival. According to safehouse scrawl, the rocking quartet managed to bribe their way to safety aboard a chopper before the horde overtook the park, leaving the survivors a perfectly prepped stage for the campaign’s gripping crescendo. 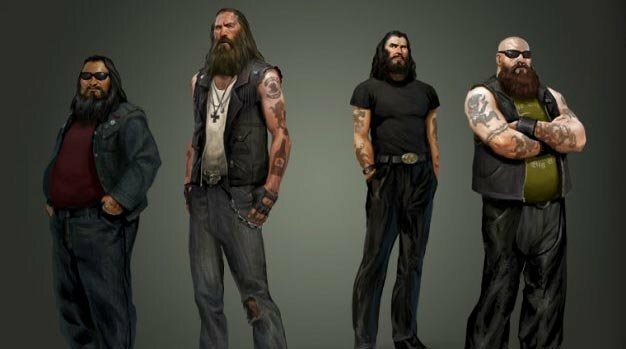 Here’s hoping they play a greater role than just adding to Whispering Oak’s creepy charm in the form of some DLC – perhaps that second from the left guy’s reunion with his long lost son, Francis? I can’t be the only one who sees the resemblance.